ORIHUELA COSTA-PUNTA PRIMA.- Beautiful apartment all exterior within 500 meters from the beach, has two bedrooms, bathroom, American kitchen fully equipped and furnished and beautiful very bright living room with access to terrace with sea views and community green areas. It is ready to move in and with high quality finishes. 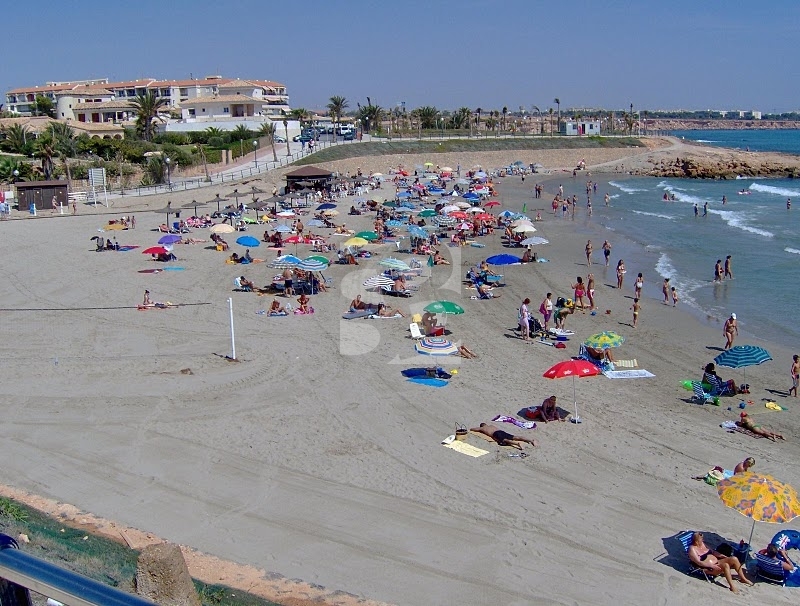 Its excellent location on foot to all services such as cafes, shops, supermarkets, flea market, schools, two minutes drive from Zenia Boulevard, golf course ... and walk to the best blue flag beaches of Orihuela Costa.